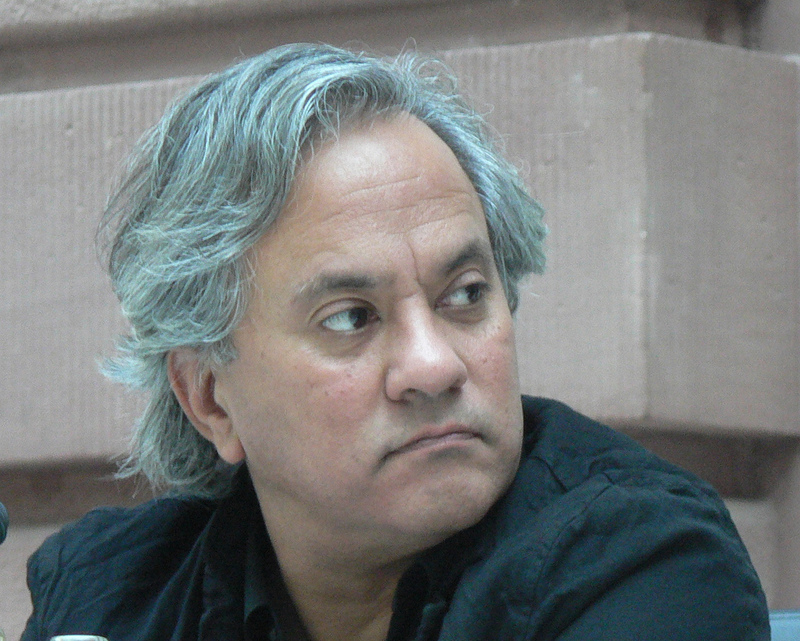 Sir Anish Kapoor, CBE RA (born 12 March 1954) is a British-Indian sculptor. Born in Bombay, Kapoor has lived and worked in London since the early 1970s when he moved to study art, first at the Hornsey College of Art and later at the Chelsea School of Art and Design. Kapoor received a Knighthood in the 2013 Birthday Honours for services to visual arts. He was awarded an honorary doctorate degree from the University of Oxford in 2014. In 2015, Anish Kapoor invited Belgian artist Carsten Höller to help design The Slide, a new addition to the ArcelorMittal Orbit and a major new art installation for London. The Slide opened in June 2016.